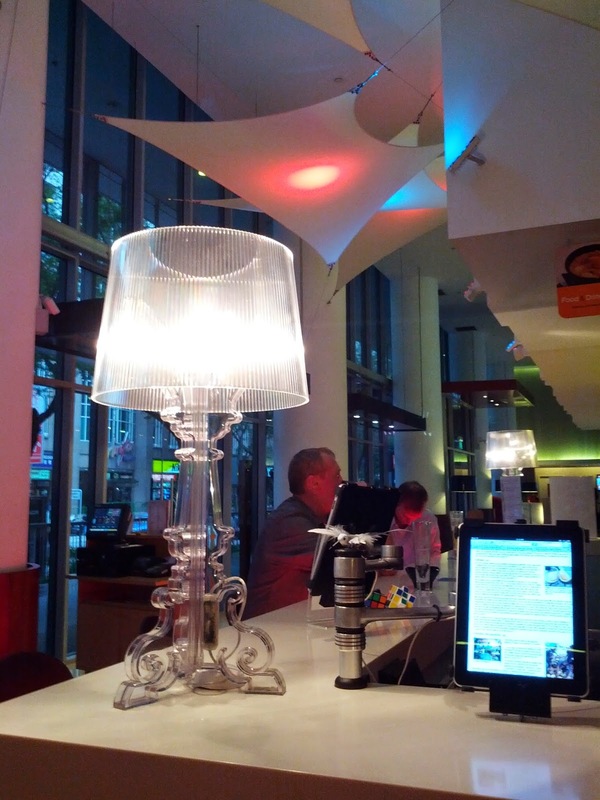 When traveling abroad, I rely heavily on free WiFi access to stay connected to my family and friends back home. Purchasing a local SIM in the country I visit is not on top of my mind and is costly for a budget traveler like me. 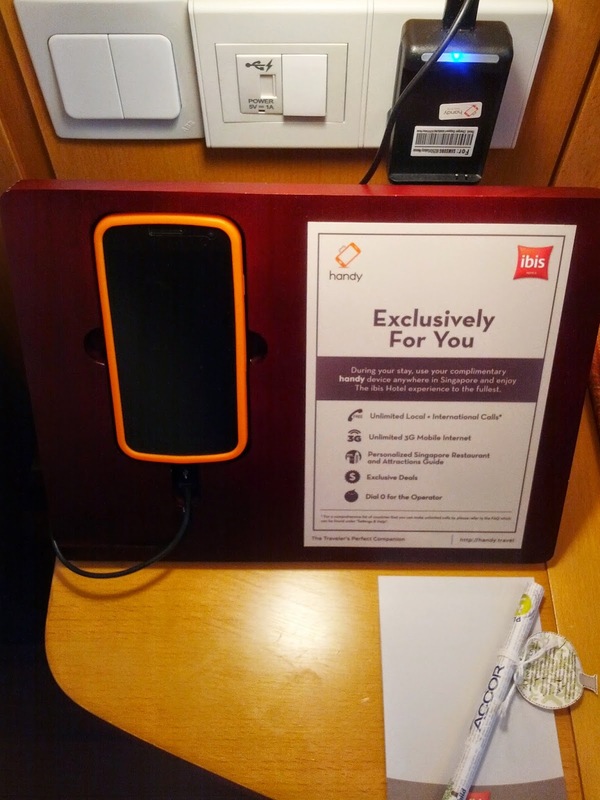 So when the staff at ibis Hotel Bencoolen told me and fellow blogger, Mica, that we'd be staying in a premium room with a free Handy smartphone that has unlimited data access, and with free local and international calls, I knew instantly that my 2-day stay in Singapore will be fun. When I entered my well-lit room at the 11th floor, my eyes rested easily on the phone sitting adjacent to the comfy-looking bed. It didn't take long before I started dialing my mother's number to inform her that I've arrived safely and finally settled in my hotel. I was in this two-day trip to Singapore as part of the Philippine team to the Skyscanner Bloscars 2014, along with other winners Allan, Carla and Mica. We were there for some sight-seeing and to mingle with Skyscanner Bloscars winners from other Asia Pacific countries like Singapore, Indonesia, Thailand, Korea and Australia. All the bloggers were booked at several ibis hotels in Singapore. Mica, Fahmi (from Indonesia), Nook (from Thailand) and I stayed at Ibis Bencoolen Hotel. It was raining outside when we arrived and with nothing much to do, I opted to just stay in the room while enjoying my cup of coffee and the macaroons sent by the hotel staff. I surveyed the room and it has the usual hotel amenities that I needed during my stay - a phone I can use for local calls, cabinet, tv, fridge with free bottle of water, crisp and clean towels, hot and cold shower. The room has a cool and clean interior. In the center is a huge bed that could accommodate two persons, but I was quite glad to have occupied it myself allowing me a restful sleep during my stay. The wooden flooring gives the room a homey feel. Singapore has a growing tourism industry with an approximately 15,495,000 arrivals in 2013. Tourists here are on the look out for affordable hotels that are located conveniently near the hotspots around the city. 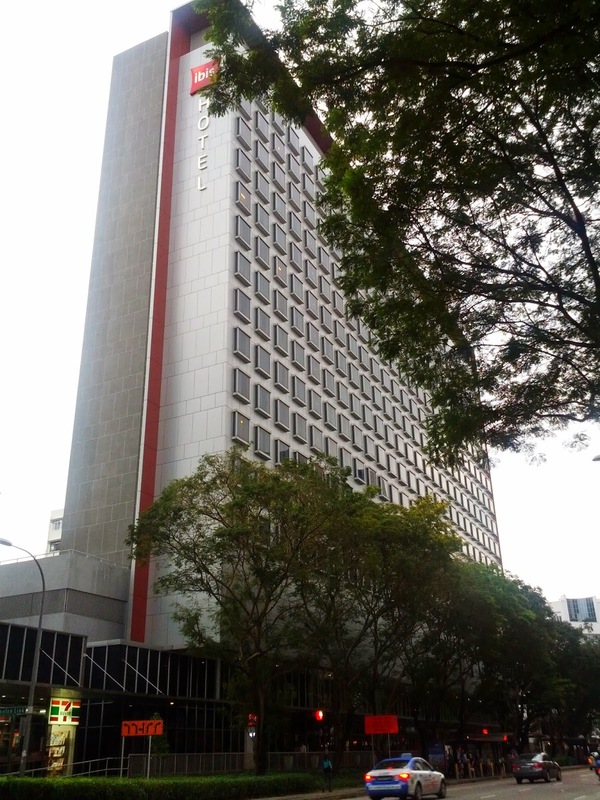 Nestled in the busy Bencoolen St., Ibis Hotel is a short walk away from important points in Singapore like as Bugis Station, City Hall and Orchard Road. If you plan to go to Resorts World Sentosa, there's a free shuttle running every 30 minutes right across the hotel. While we were toured around by Ibis Hotel managers Jade and Alison, I was impressed at how the management attempts to add eco-friendly features. 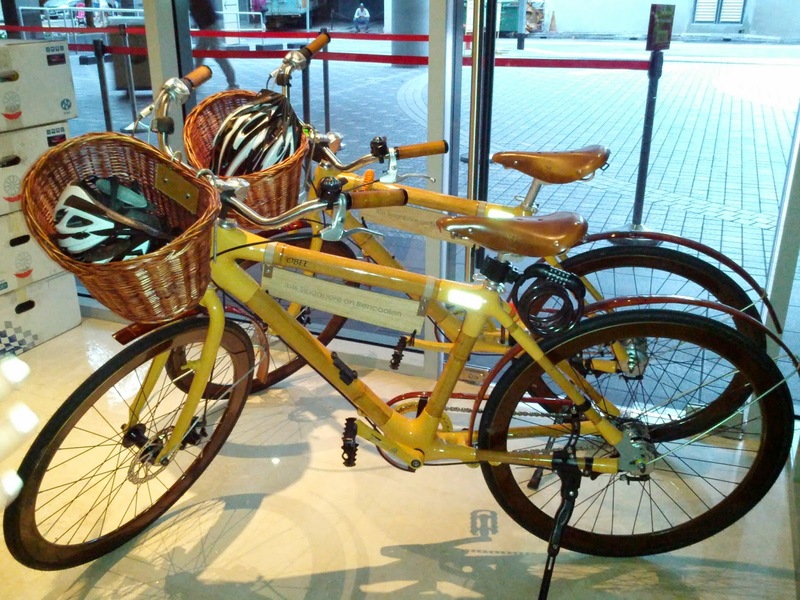 I was sold to the idea of a free 8-hour use of the Ibis bamboo bicycles that guests can borrow at the reception and and free access to over 2,000 e-newspapers that are readily available for download. And of course, in these times where staying online is part of every travel, it's such a great advantage to be staying in a hotel with free WiFi access up to 5 devices. I was satisfied with the service I got from the staff -- I got a prompt answer when I asked for some additional stuff in my room and I got my Wifi access readily available upon request. There was a bit of a mixed up at the reception for our hotel booking when we arrived, but it was easily fixed and we settled in our rooms without a glitch. In-house guests have free breakfast available at the restaurant located at the ground floor. I only got to try their breakfast meal on my first day since I had to catch the early morning flight the following day. The buffet table offers varied selection of food much expected for a hotel that accommodates internationals travelers. 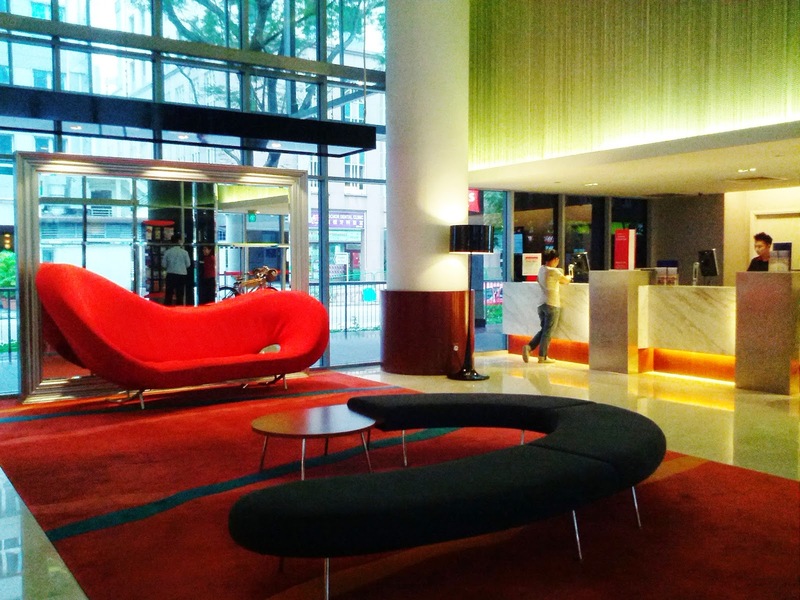 I enjoyed my 2-day stay at ibis Hotel on Bencoolen -- accessible, efficient service, friendly staff and of course, the handy phone! The breakfast buffet at Ibis Bencoolen is great! Never knew there was a bike available upon request, maybe next time. I agree with you that the room is clean and the linens are too. May I know how much a hotel room here cost? 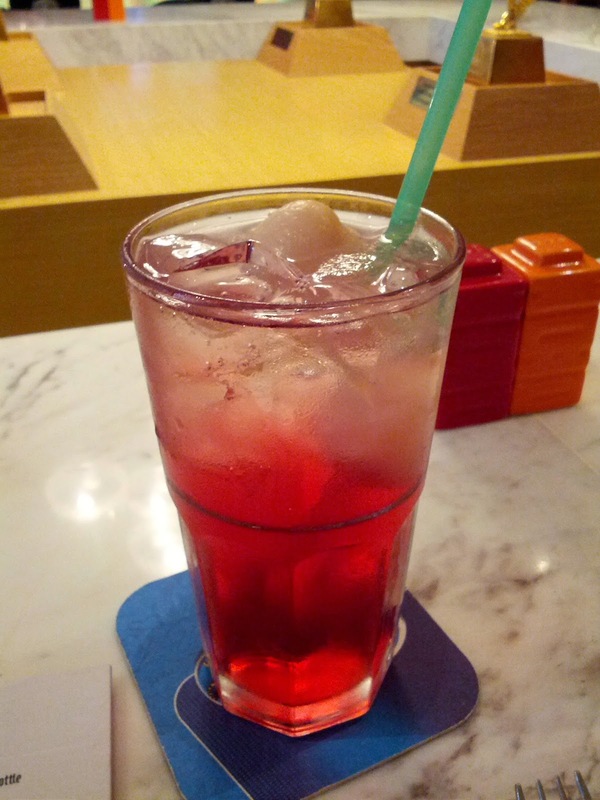 The first time I was in Singapore, I was in the Bencoolen area. I prefer Little India though. hotels are very important in a country ,in hotels we can eat drink and take rest in their bet room ,hotels are present in every country to serve the different people belongs to every walk of life through assignment help uk and hotels are made for the facility of people,different hotels have different kind of facilities for families . Experiences of the Singapore is really great for all of us because it will boost our life and it will get a lot of satisfaction got in the form of best essays. I hope that the people will get a lot of satisfaction in our life. We should know about those things.